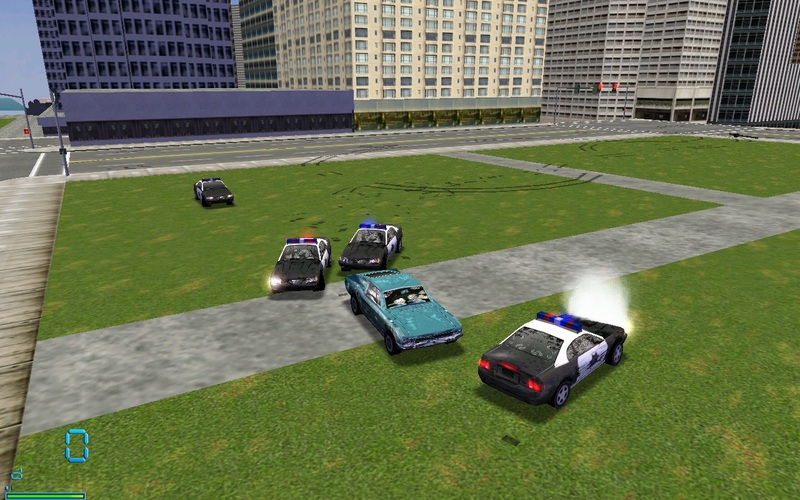 Gallery Home >> Midtown Madness 2 Screenshots >> Only 3 Cops CHASE ME????
. :|[ Only 3 Cops CHASE ME???? ]|:. Only 3 cops chase me? (30 Mar 2013 10:26:01) I noticed that too. Now my question is how to improve it? (26 Mar 2013 22:52:24) Don't count on it. (26 Mar 2013 03:50:56) No. Just 3.